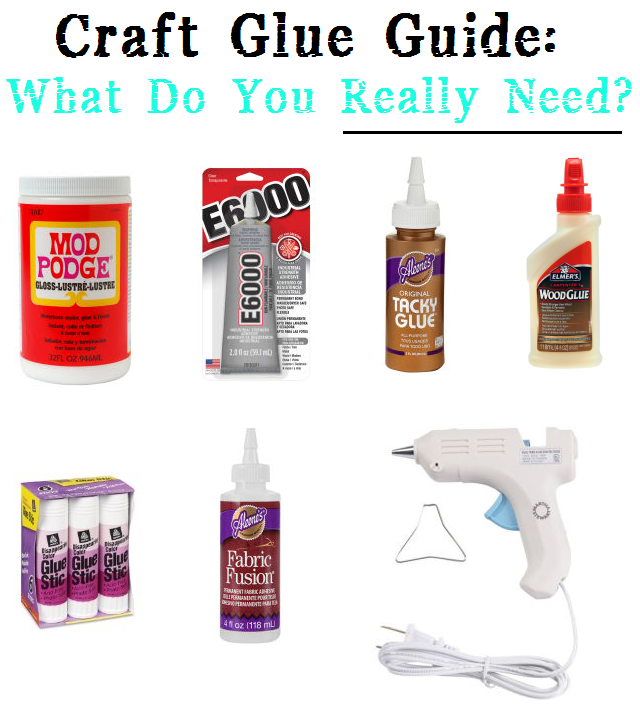 So you wanna learn more about Running with a Glue Gun? That's fantastic, because you came to the right page! Below you will find some of my favorite blog posts and be able to see all the different types of DIY content that I share on a daily bases! 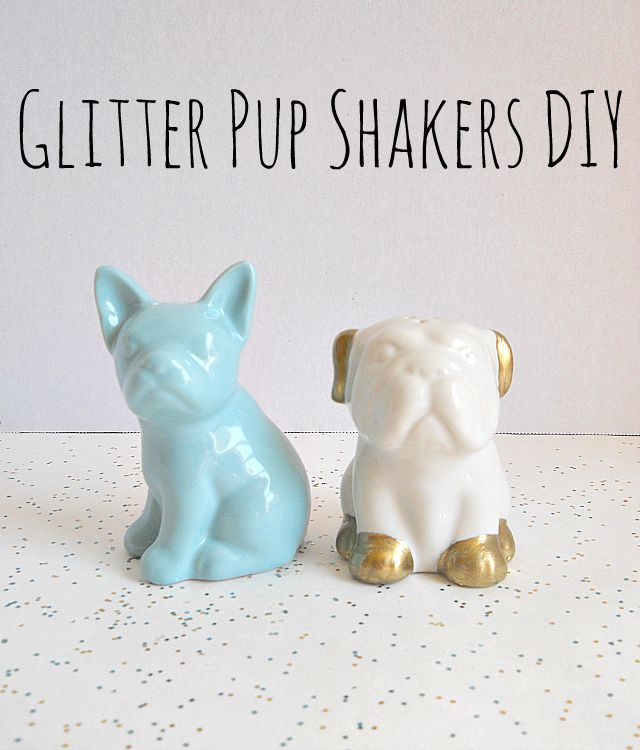 DIY Projects: DIY projects on Running with a Glue Gun come in all shapes and sizes. 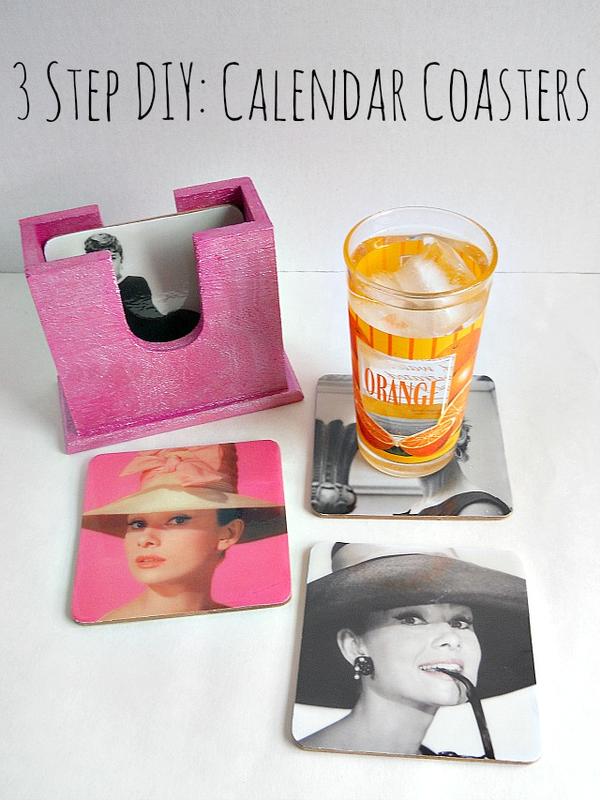 The above Calendar Coasters came from my 3 Step DIY series. This particular series only showcases projects which can be completed in 3 steps! Besides my 3 Step DIY series I also create more in-depth DIY projects. These projects can range from sewing, painting or re-purposing / recycling! To browse all of my DIYs click here! 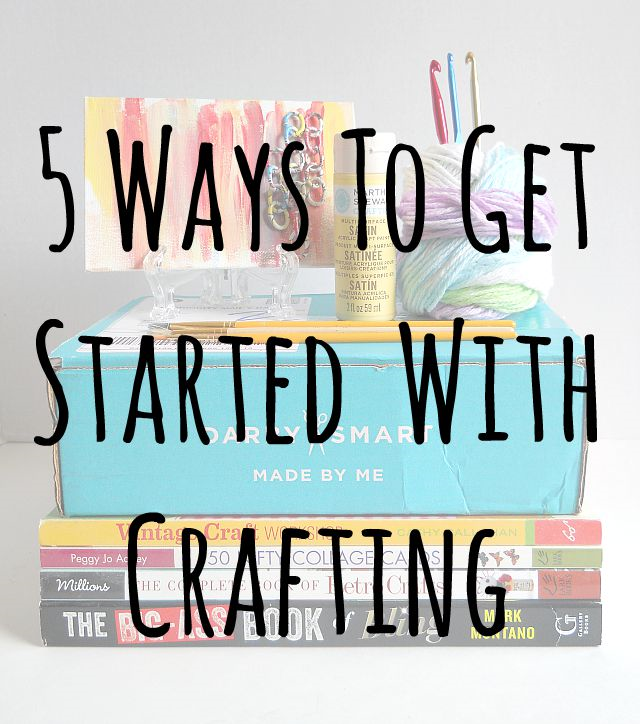 Beginning Crafters: Most of my posts are designed to help the beginning crafter, so you will find tons of information here on the blog about how easy it is to start crafting! To browse all of my beginning crafters posts click here! DIY Trend: DIY Trend is a series on the blog where I talk about current ''trends'' in the craft world. Then in the comments we further discuss whether we lovem, hatem, or have even try them! 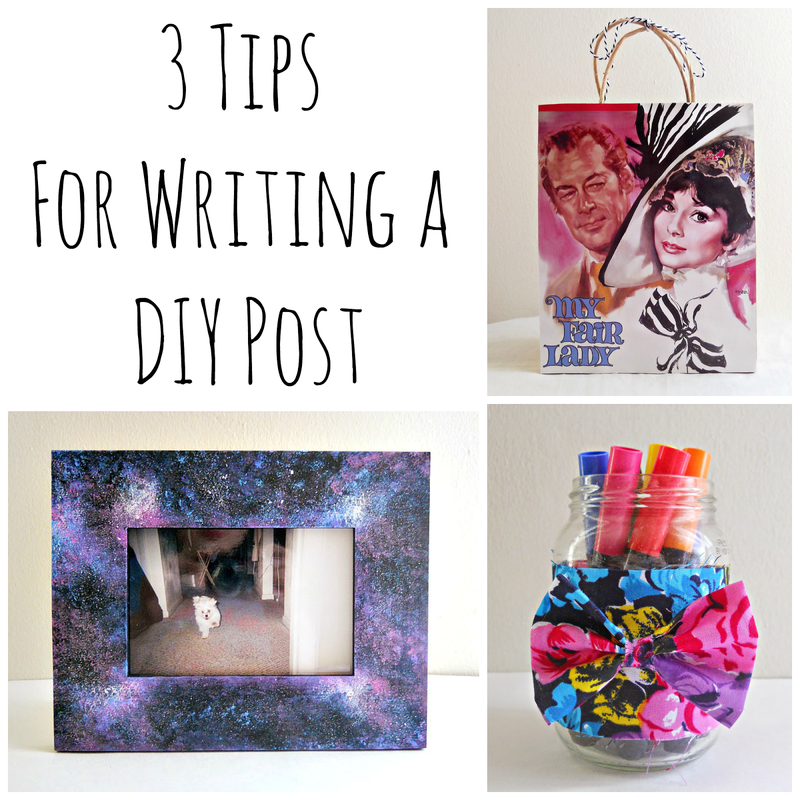 These post are a lot of fun and provide great inspiration, if your having a crafter's block. 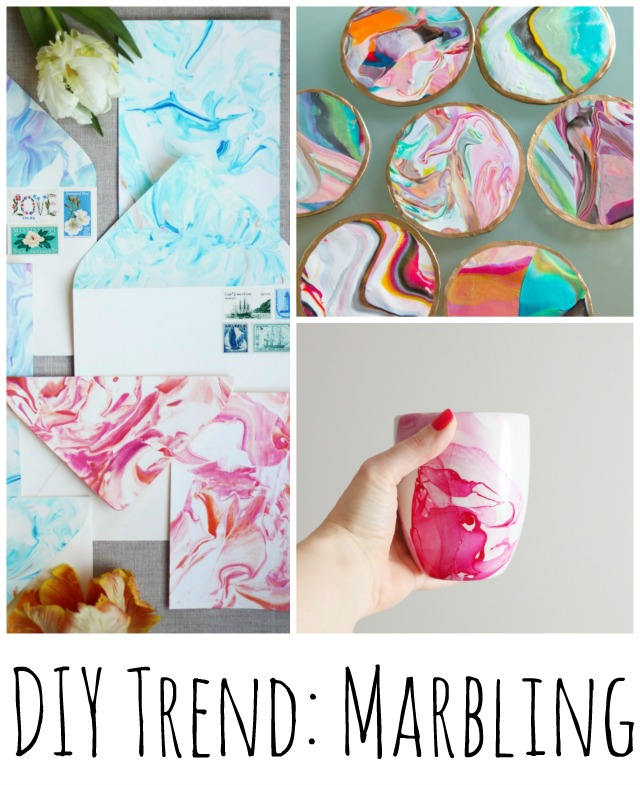 To browse all of my DIY Trend posts click here! Craft Tips: Here on the blog I try to provide you guys with as many craft tips and tricks that I can dig up. 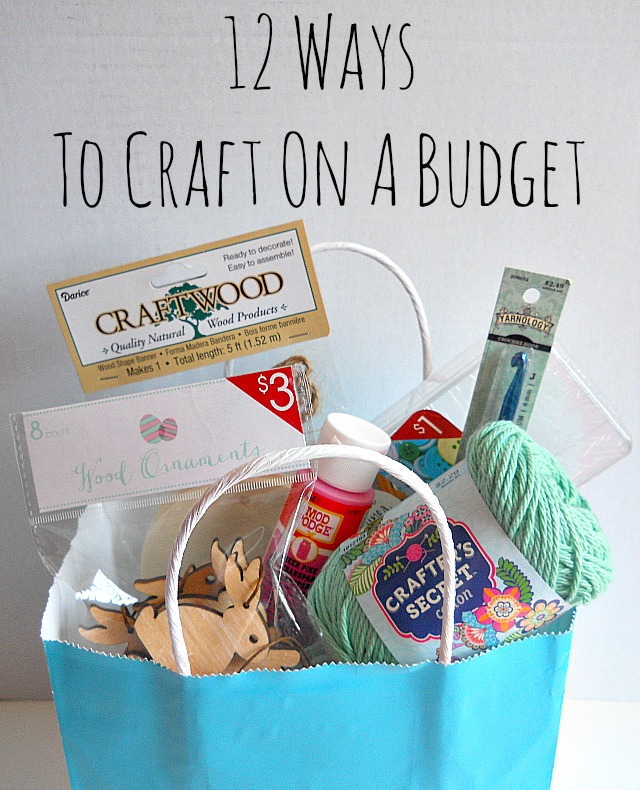 So these types of post can range from crafting hacks to how to craft on a budget! 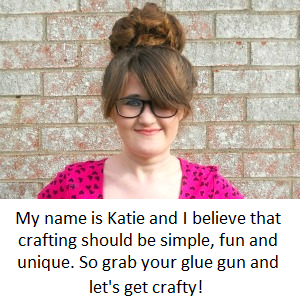 To browse all of my craft tips and tricks posts click here! Craft Guides: Craft Guides are more in-depth post designed to give you more information about a certain crafting topics. 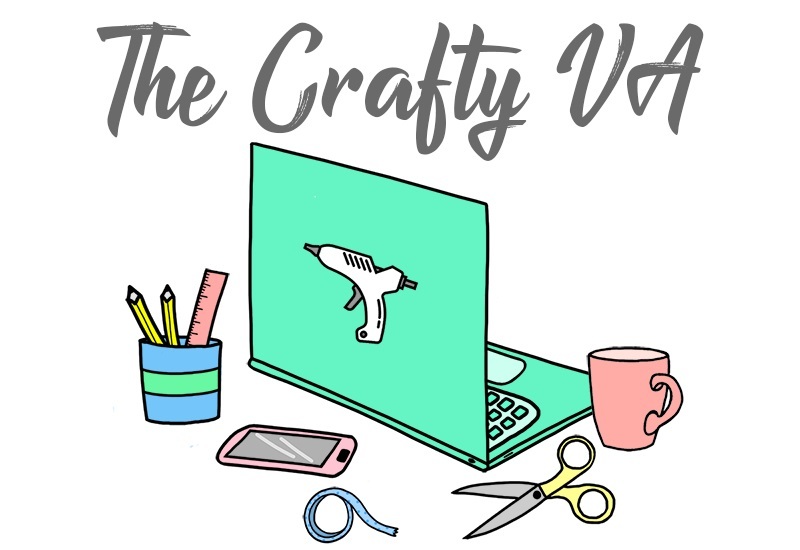 These post are great for beginner crafters who are looking to understand a craft topic (like jewelry making) better. To browse all of my Craft Guides click here! 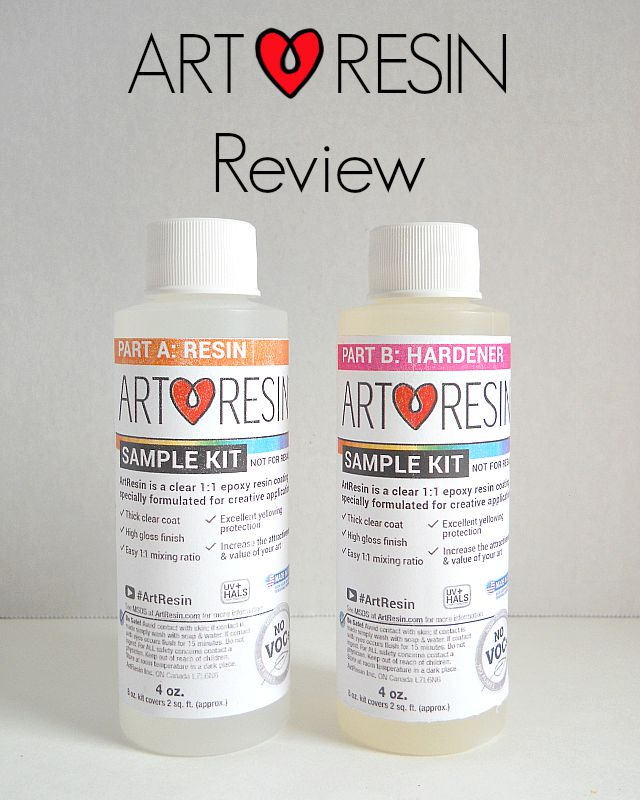 Craft Reviews: Here on the blog I review a bunch of different craft products and services. These products and services can range from craft books, craft supplies and craft services (like craft box subscription companies). To browse all of my reviews click here! 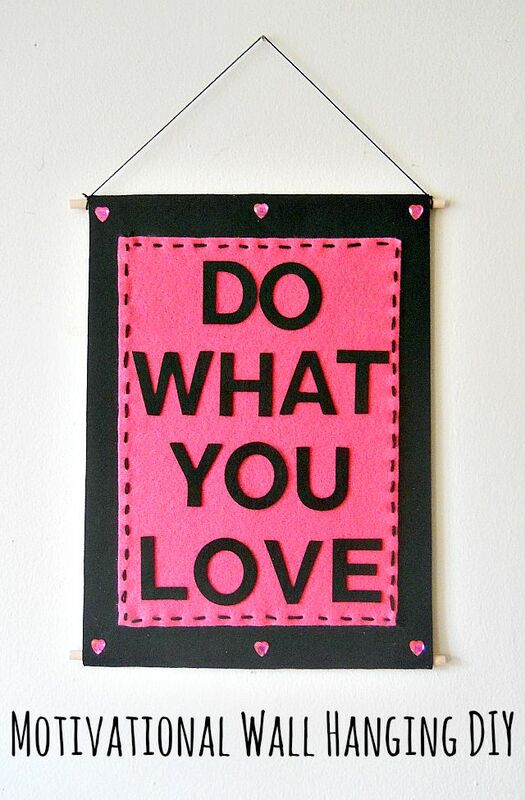 DIY Bloggers: Since this is a DIY blog, I love to help the DIY bloggers! So here you will also find tips and tricks to help you become a better and happier DIY blogger. 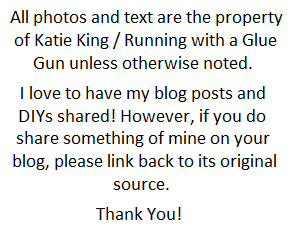 To browse all of my blogger related posts click here! If you made it all the way down to this line, then your awesome with sprinkles on top! To follow along with all the crafty fun you can subscribe to the blog via Bloglovin' or through Google +. You can also follow along on Facebook, Twitter and Pinterest! If you have a question, suggestion or just wanna chat, you can send me an email at this address. Thank you so much for stopping by and I hope you find something to make or something that brightens your day!